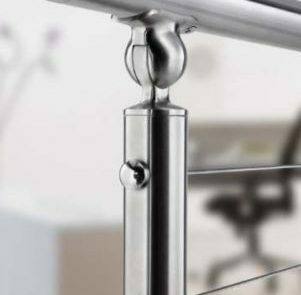 Stainless steel is a material that combines strength and elegance. 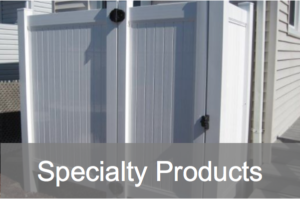 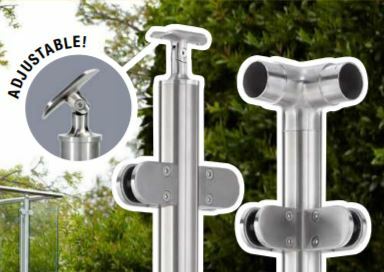 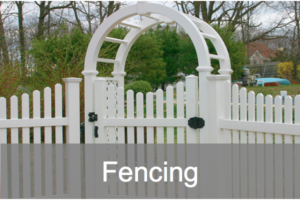 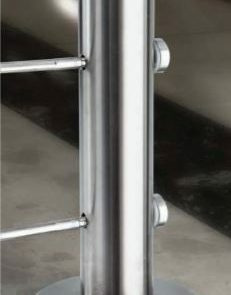 Indoor or outdoor, commercial or residential – stainless steel can fit your needs. 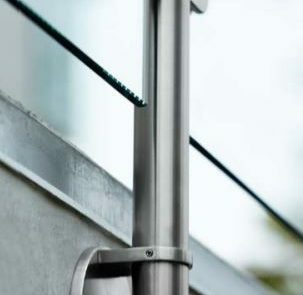 Our steel is 316 Stainless, which means it is fabricated with a special element (molybdenum) that helps it resist corrosive chlorides like sea water. 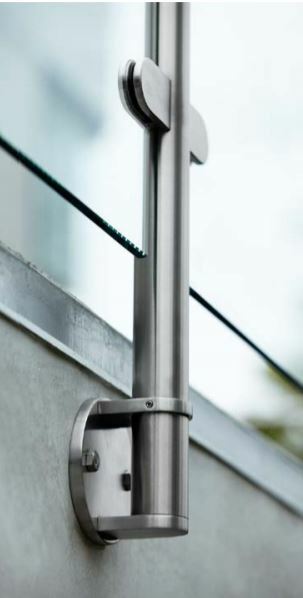 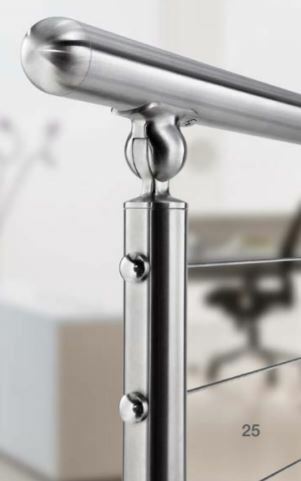 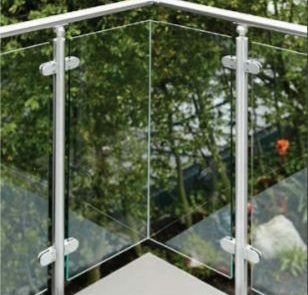 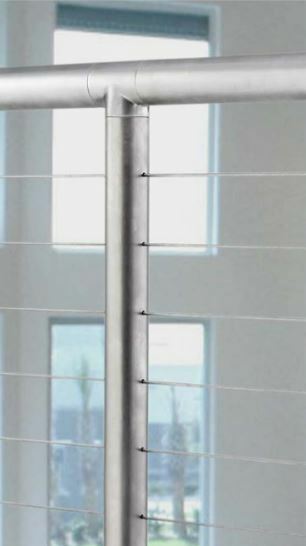 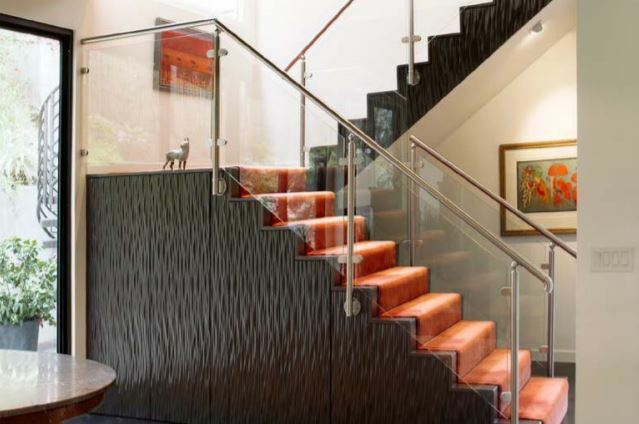 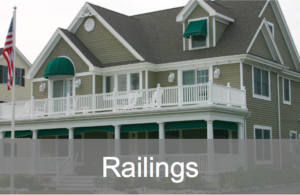 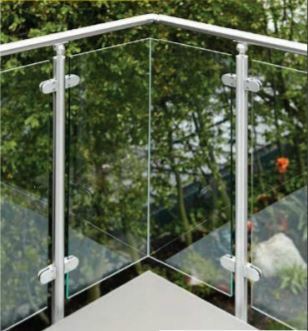 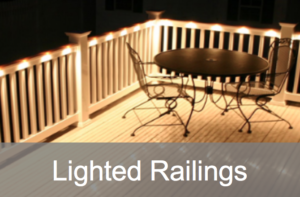 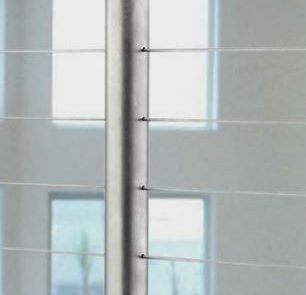 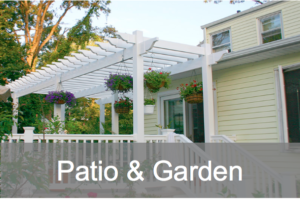 It perfectly complements full glass or cable rail systems for an unmatched finished look.